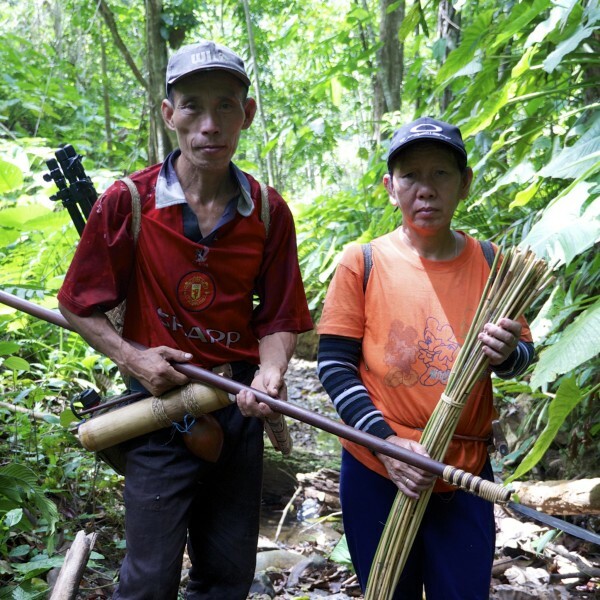 Forest communities fight back in Sarawak — If Not Us Then Who? For centuries, the Penan tribe of Sarawak, Malaysia, have followed a way of life intrinsically linked to the rainforest. Rampant logging has decimated most of the virgin rainforest in the state including much of their ancestral lands. 18 villages whose forests remain intact have joined forces to establish a new protected area, the Penan Peace Park. The Malaysian federal state of Sarawak on the island of Borneo is one of the most biodiverse places on Earth. It is also home to a great diversity of indigenous cultures. The Penan people are one indigenous group living in the interior of the state with a particularly close connection to the rainforest. Until the mid twentieth century, the Penan lived on the move, hunting wild boar and deer, fishing and gathering fruit, plants and sago from the jungle. This traditional nomadic culture changed through a combination of influence from government projects and Christian missionaries. 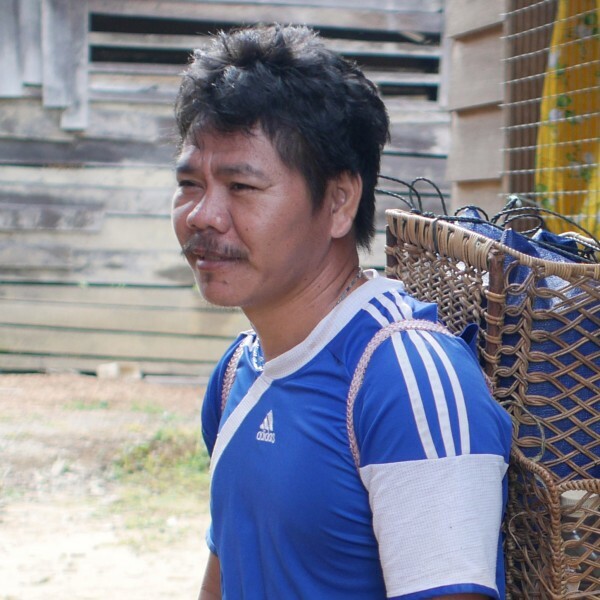 For the first time, the Penan started building permanent settlements and growing rice. Despite these changes, much of the traditional tribal culture continues, including a deep knowledge and valuing of the ecosystem they live in. As bulldozers continue to crash further and further into the world’s tropical rainforests, the importance of recognising tribal peoples’ land rights is becoming ever more urgent. Not only do communities who have always lived among these diverse ecosystems have the basic right to remain there, their presence can be an effective protection against unsustainable logging and the expansion of plantations, and in turn a powerful buffer against climate change. Sarawak, however, has an appalling history of land rights abuses, with indigenous groups having been forced from their land by logging, dam-building and other development projects. The state leadership has granted logging companies concessions to most of its forests, without properly consulting the people who have always lived on those lands. 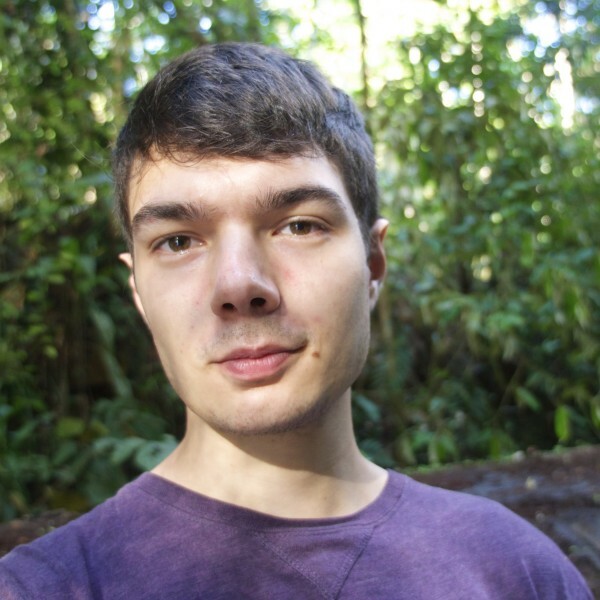 As a result, there has been a catastrophic decline of the state’s primary rainforest over the past fifty years. Satellite image analysis by the Bruno Manser Fund shows that a staggering 89 percent of the rainforests in Sarawak have been heavily impacted by logging, with much of the forest completely destroyed. The Penan have not quietly accepted the advance of the loggers, but have been fighting for their forests since the 1980s. Many villages have tried blockading roads to prevent logging trucks entering new areas, petitions have been addressed to the government, and multiple land rights cases have been filed to the courts to demand official titles for their traditional homelands. Now, a young community-based initiative offers a beacon of hope in an area that has seen decades of environmental destruction. In 2009, 18 Penan villages united to create a proposal for a new protected area with the aim of guarding their lands against loggers and preserving their cultural heritage for generations to come. They have designated a total area of 1630 km2 as the Penan Peace Park, a vision for sustainable development in line with the biosphere reserves that already exist in many countries. Half of the park’s area is is covered in primary forest – some of the last patches in Sarawak. As Sia explains in the documentary Sunset Over Selungo – named after the Selungo river, which runs through their region – “this would be for the good of everyone, in this country and overseas” as it would enable nature conservation and the associated opportunities for scientific research and eco-tourism in the future. Although the villages have tried to present their proposal to the state government, their requests to have the park officially recognised have so far been ignored. The villages involved are seeking support both from the Malaysian and international community to raise the profile of their grassroots campaign, which could give it the momentum it needs to get the park officially established. Officially establishing the Penan Peace Park by law would allow the Penan to protect their culture and identity, which are so closely interwoven with the rainforest. It would be a milestone for tribal peoples and a shining example of conservation and justice.